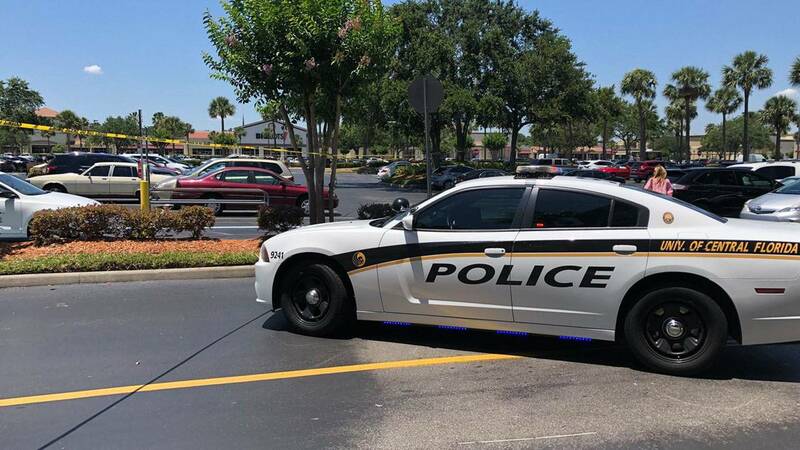 ORLANDO, Fla. - A suspect who was shot by Orlando police officers Monday afternoon at the Colonial Plaza shopping center died after driving away from the scene, Orlando police Chief John Mina said. 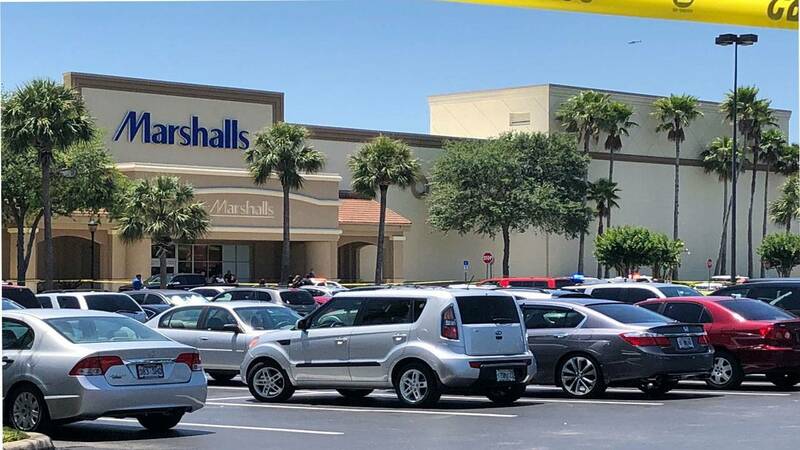 Mina said the officers had been responding to a traffic crash around 12:30 p.m. in the parking lot at the shopping plaza near Colonial Drive and Bumby Avenue when a security guard from the Marshalls store told them about a crime in progress. The four suspects were trying to get away when two Orlando police officers encountered them, Mina said. Both officers fired at the vehicle that may have been driving at them, Mina said. The driver was struck by police gunfire and continued to drive away, leaving the shopping center. 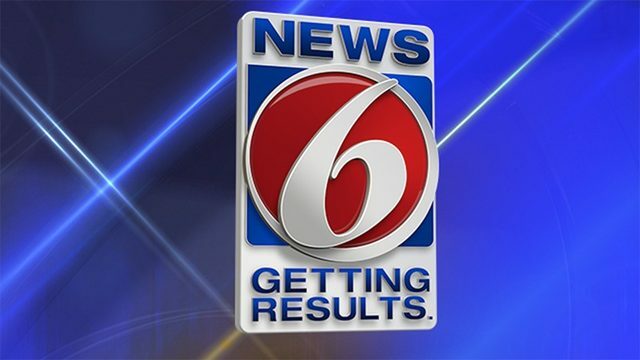 Cellphone video of the shooting was sent to News 6 by someone near the Marshalls store. It shows the two officers on either side of the minivan, talking to the people inside. The video shows the officer on the driver's side of the vehicle pointing a gun inside the van. One second elapses between the time the driver lets his foot off the gas pedal and the time officers open fire on the vehicle. The video contains audio of what sounds like a crash. "It does appear that the officers were in fear for their lives based on the evidence at the scene, some statements and the position of the vehicle," Mina said. A man in his 20s was found dead in the vehicle at a crash site, just north of Langford Park at Washington Street and Celia Lane, Mina said. Two female passengers were taken into custody at the crash scene, and a third person, a man who jumped out of the vehicle, was detained at Colonial Plaza, but not arrested, Orlando police said. The man’s face was injured by glass debris, police said. The two women have been arrested on charges of felony murder, grand theft and resisting an officer without violence, according to the arrest affidavits released Monday night, following the officer-involved shooting. Those women were later identified as Jocelyn Villot, 32, and Brittany Chandler, 26. Mina said that none of the suspects were armed. The shooting will be investigated by the Florida Department of Law Enforcement, which is standard procedure. "The (FDLE) investigates all of OPD's officer involved shootings," police said in a statement late Monday night. "That investigation is underway, and once it is complete, FDLE turns its findings over to the State Attorney's Office and a determination is made there about whether any laws were violated. 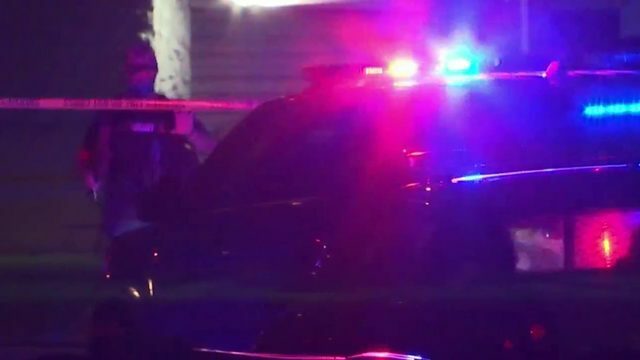 After that determination is made by the State Attorney's Office, the Orlando Police Department's internal investigation will determine whether any policy violations have occurred." The two officers who fired their weapons were uninjured and will be placed on paid, temporary leave, pending the outcome of the investigation. Shoppers in the area at the time of the shooting told News 6 they saw the confrontation and heard multiple gunshots. Tire tracks marred the parking lot where the suspect's vehicle burned rubber. "I wasn't very calm when it happened because I'm a single mother, so I thought, 'Get inside quickly,' and once I knew that everything was dissipated, I was OK," Crapps said of the moments after the shooting. "(It) looks like they’re giving him commands to get out of the car," News 6 law enforcement expert Kevin Beary said. He watched the cellphone video Monday night, pointing out that he thinks the officers involved in the shooting may have been in fear for their lives. "(The driver) jammed that thing, took off, and as far as I’m concerned, he did pinch those cops on the left-hand side of the car, and they could’ve been hurt (or) run over," he said. Orlando police activity at the Colonial Plaza shopping center on May 7, 2018. UCF police in the area of Colonial and Bumby Avenue responded to Orlando police activity at the Colonial Plaza shopping center on May 7, 2018.